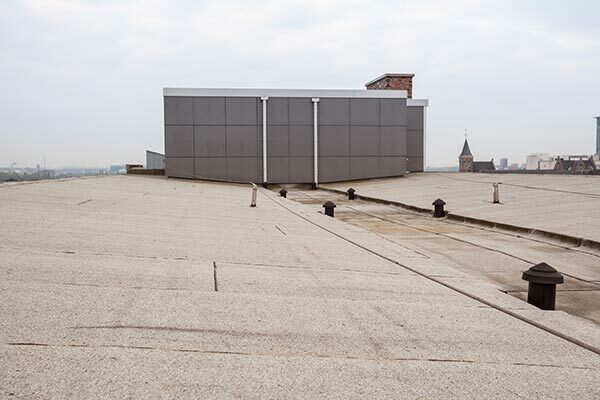 Proper care of the roof on a commercial building can reduce long-term repair costs and greatly extend the roof’s service life. Bradford Xteriors is the commercial roofer that offers the most extensive choice of scheduled roof maintenance programs to extend the life of your commercial roofing system – at a fraction of the cost of replacement. 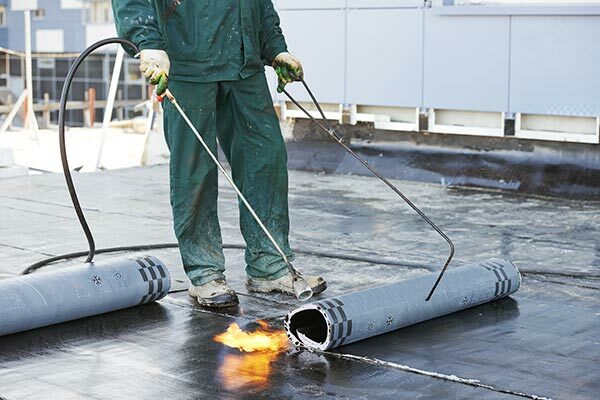 Routine maintenance is the key to a commercial roofing system that performs well over many years, providing the protection you need for the people and property inside. Bradford Xteriors’ roof maintenance experts will conduct a professional initial inspection and assessment of your roof’s current condition, and recommend any repairs that are immediately necessary. 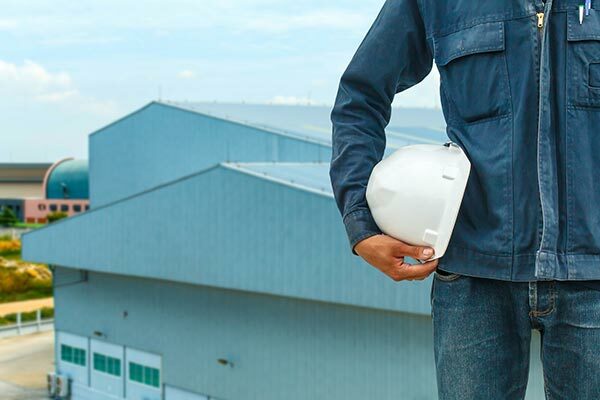 We will then work with you to develop a scheduled maintenance plan that meets your annual budget needs while addressing the critical issues of roof integrity and ongoing performance. Scheduled inspections. We will schedule regular inspections on a quarterly, bi-annual or annual basis so you don’t have to remember to call us. Reports. We will provide detailed reports of our inspection findings so you remain up-to-date on the condition of your roof. Proposals & estimates. We will provide a proposal for any necessary repairs, and let you know the final estimate to repair, replace or maintain your roof. 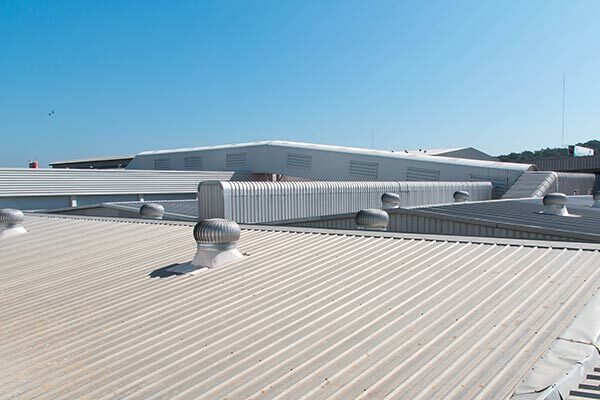 Bradford Xteriors has experience in the maintenance and repair of all commercial and industrial roof types, including single-ply membranes, modified and built-up roofing, and metal, tile and asphalt shingle roofs. 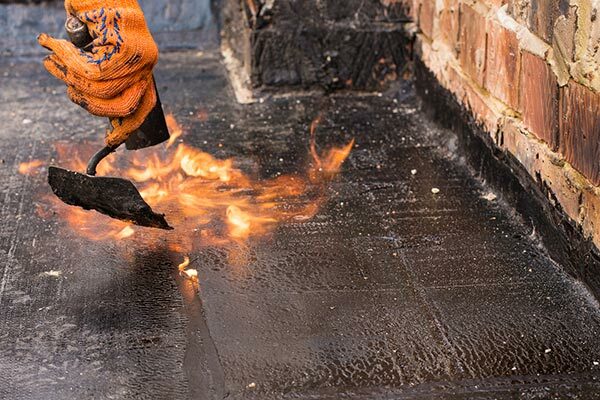 The commercial roofing contractors at Bradford Xteriors are ready and able to protect your building. Contact us for a free estimate today by calling (614) 483-6215 or completing our online quote request form.